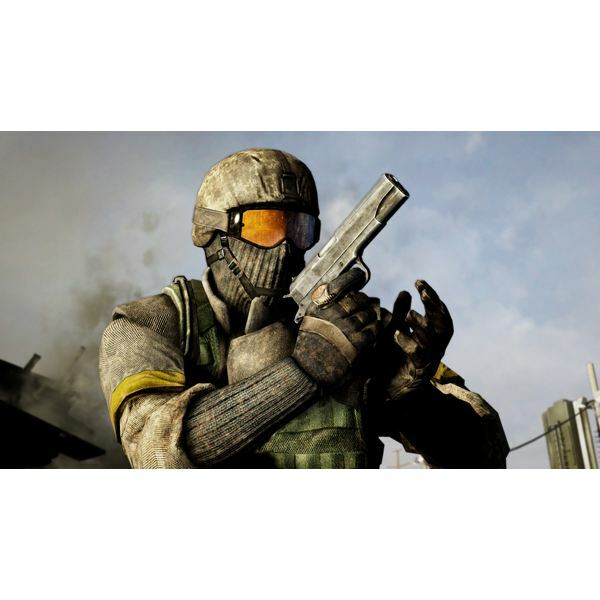 Finely turned mouse settings and solid aiming skills are paramount to success in Battlefield Bad Company 2. Your aiming skills are in your control and will improve with practice. But the former can be hindered by technical problems or through improper settings and can lead to frustration when not working properly. Thankfully, many mouse aiming issues can be quickly and easily resolved, putting you back in control, with the only barrier in your aiming being your own abilities and reaction time. If you find the mouse performance being too sluggish or unresponsive you may want to try modifying the settings within the game under Options – Settings. Try changing the Sensitivity, Yaw Factor, and Pitch Factor until you feel comfortable with the mouse behavior. Also, try unchecking the “Mouse Acceleration" for increased responsiveness. If the mouse behavior still seems off to you in some way then you may want to try disabling the “negative acceleration" included in the game. To do so, go to your Documents – BFBC2 folder and open GameSettings.ini and change the corresponding values of Sensitivity1, Sensitivity2, and Sensitivity3 to 0 and save. Make sure the game is patched to the latest version and that all of your device drivers have been updated, this particularly goes for video drivers, as well as any mouse drivers and software. Run the BFBC2Updater.exe in your Battlefield Bad Company 2 folder to update the game. Fixing mouse performance in Battlefield Bad Company 2 PC can also be done by adjusting video performance and watching latency. If the game seems choppy in general make sure your PC meets the recommended minimum requirements and try lowering video settings to improve performance. In multiplayer, try to play on servers with low pings. 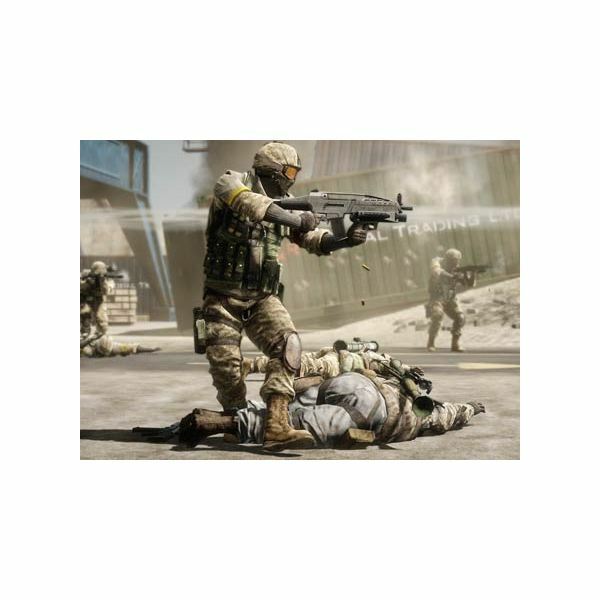 If the issues persist, try checking the Battlefield Bad Company 2 PC EA forums, as the community often posts solutions to a number of problems or try contacting technical support. If your mouse problems are persisting, it may be time to ask, “Is my copy of Battlefield Bad Company 2 legitimate?" Game developers and publishers are becoming increasingly creative in their methods to discourage piracy. A more recent approach is to add another layer of protection that causes the games to break in certain key areas if there is an issue with the copy protection software, such as it being cracked. Battlefield Bad Company 2 PC is thought to do this, causing erratic mouse movements that make the game unplayable. However, there are some fixes for this issue for this specific issue that can be found through some resourceful usage of search engines. If you are certain that your copy is legitimate you may want to try a complete reinstall of the game. If that doesn’t help then you will want to get in touch with EA tech support. And if your copy is not legitimate, then you may want to look into purchasing the game. Problems running Battlefield: Bad Company 2? Or perhaps you just want to optimize its performance. Check out this series of articles to solve some of these common problems.